Hope you all had an amazing Thanksgiving weekend full of friends, family and lot’s of food! 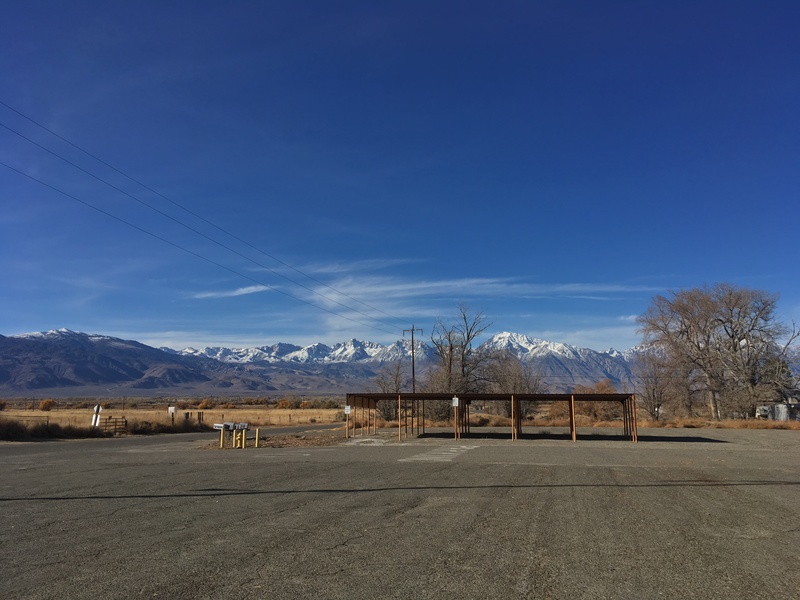 My grandparents and some friends and I took a quick road trip after Thanksgiving day and drove up to the Manzanar/Bishop area. 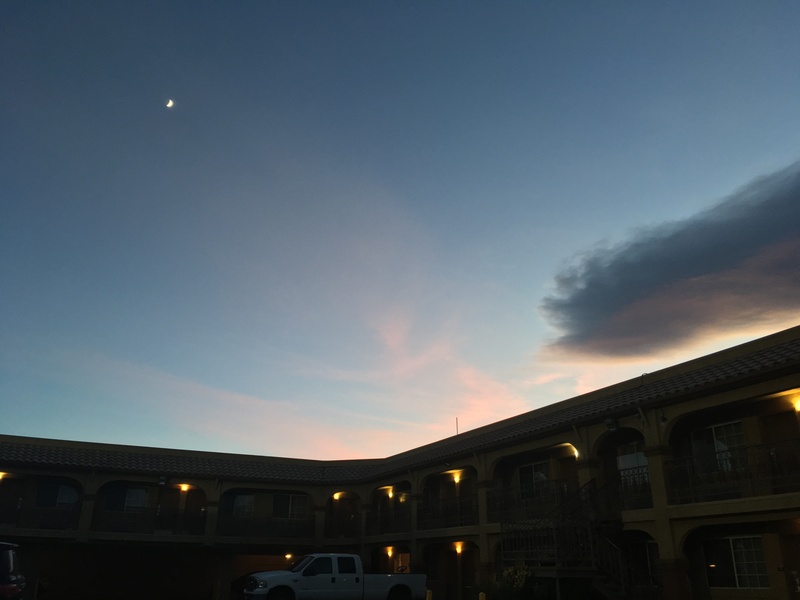 The views were absolutely stunning, so I hope you enjoy the photos! 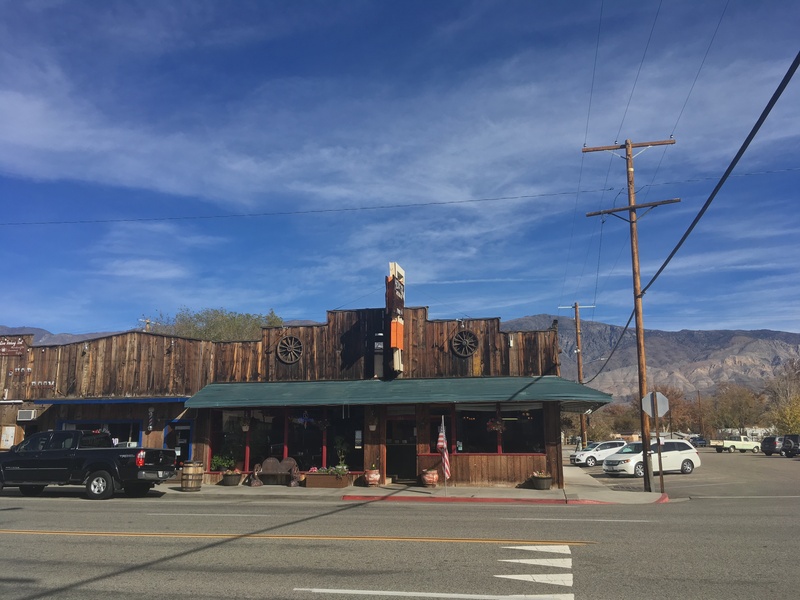 A quick stop for lunch in the cute little town of Lone Pine. 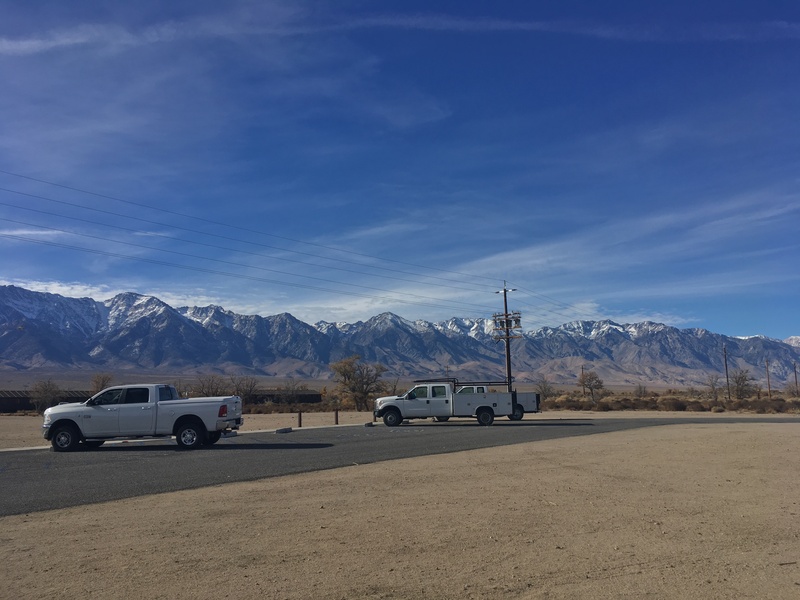 A beautiful view of the mountains, about 15 minutes away from Manzanar. 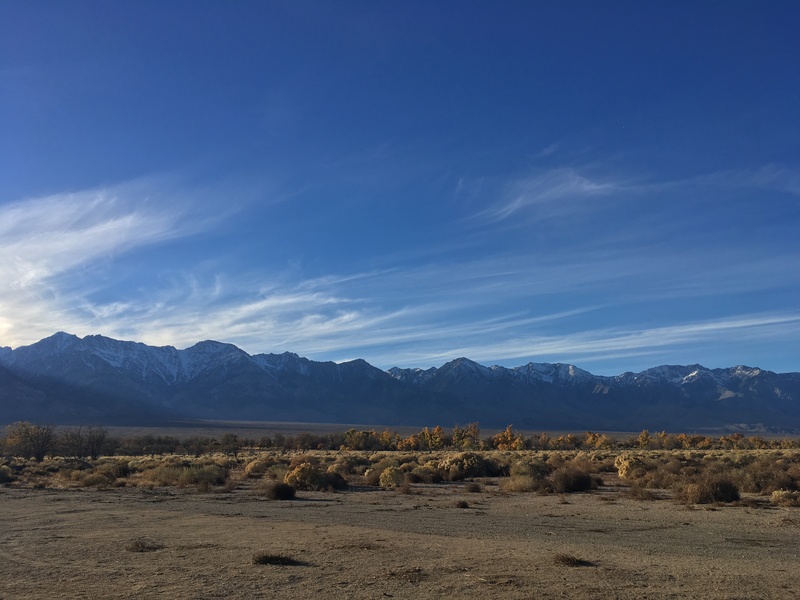 The never ending landscape never got old. Fall/winter sunsets are feeding my soul. 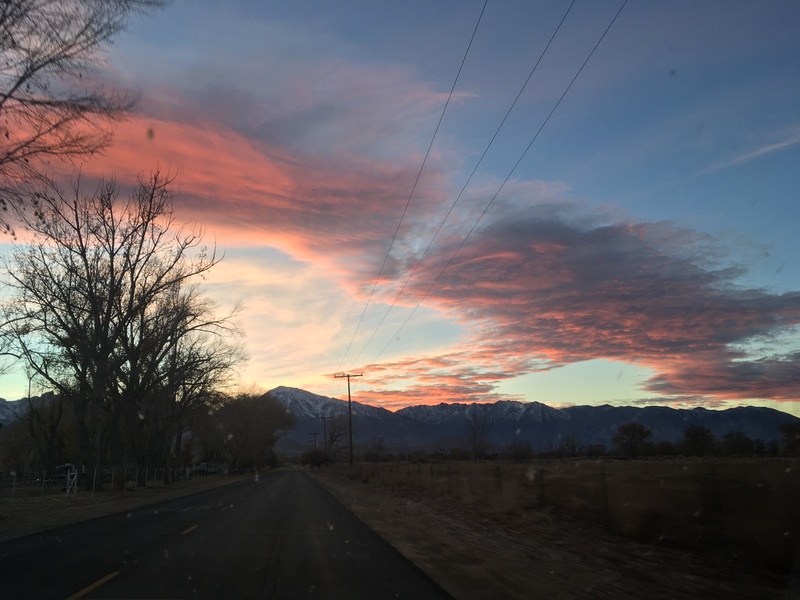 Cotton candy clouds lighting up the sky in Bishop, CA. 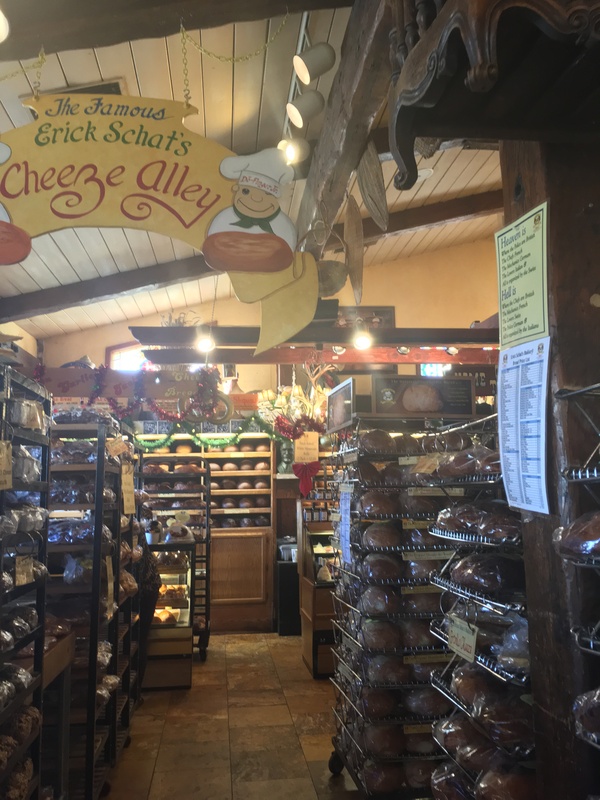 This cute and well-known bakery was PACKED with all sorts of break and baked goods. 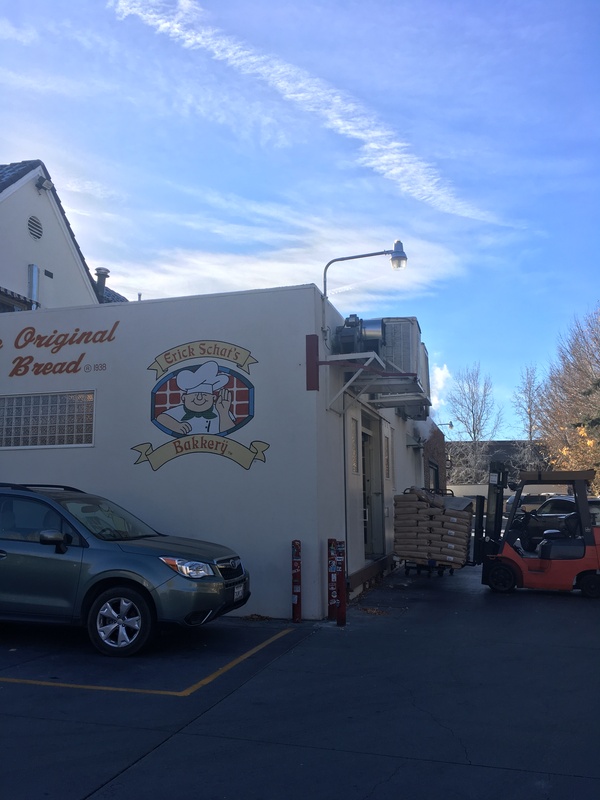 If you are a bread lover like me, Erick Schat’s Bakery in Bishop is heaven on earth. 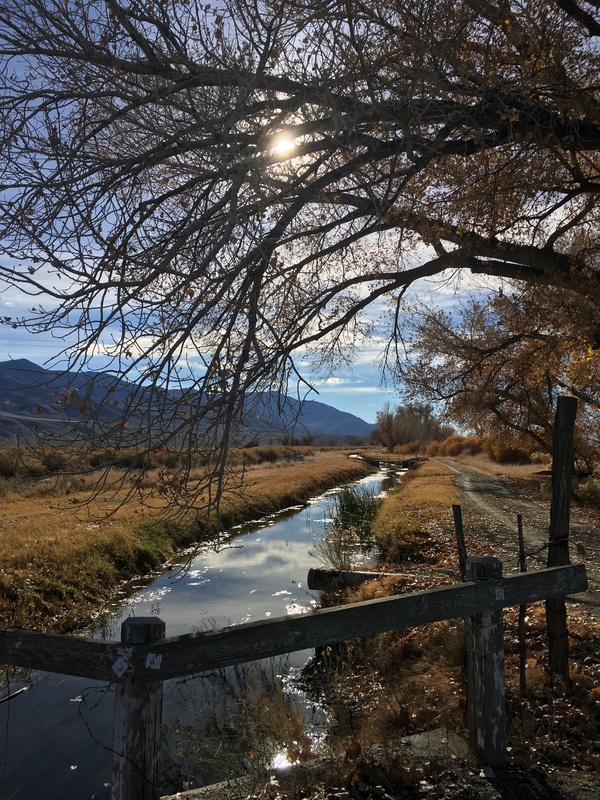 This little creek in Law’s County was breathtakingly stunning. One of the most amazing natural sights I’ve ever seen. 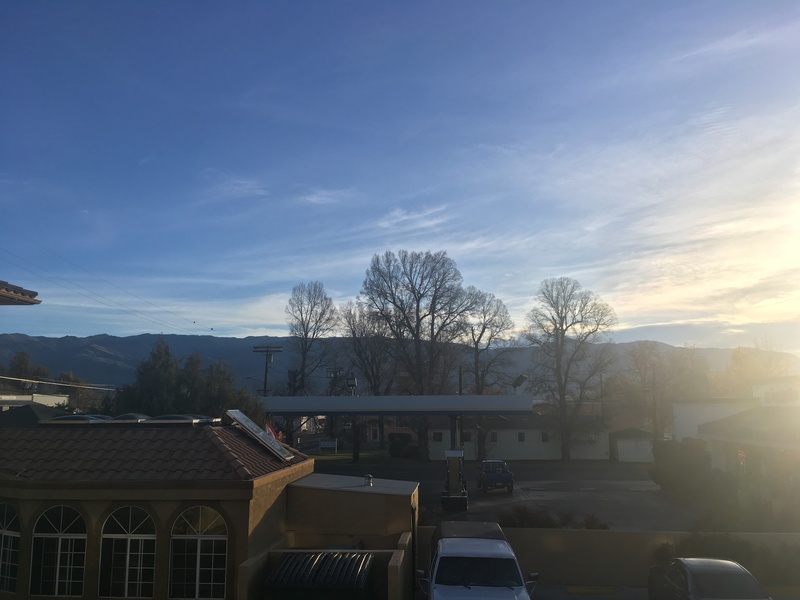 Snow capped mountains making everything feel a little more like Christmas.